Purchased this for one of my granddaughters! She loves it. Looks so cute on her. So happy to be protecting her beautiful skin. 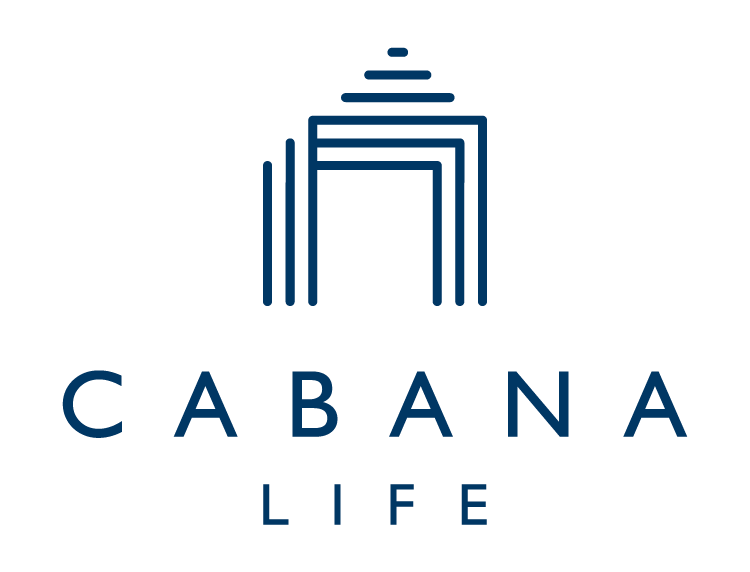 Great line of sun protection.Thank you Cabana Life!!!! !